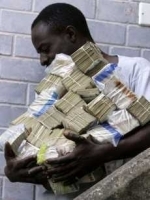 Some staff of the Electoral Commission (EC) whose action led to the removal of the chairperson of the Commission, Charlotte Osei and her two deputies, are pushing for the three to be prosecuted for procurement infractions among other corruption allegations. 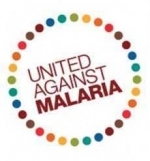 Dr Seidu Barikisu, Northern Regional Focal Person for Malaria has disclosed that malaria cases have reduced from 41.2 per cent to 25.4 per cent in the first quarter of this year. 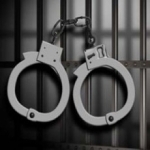 Investigations into the case involving the two suspects arrested in connection with the murder of Â the former Member of Parliament for Abuakwa North, J.B Danquah, will be re-opened. Yoofi Grant, Chief Executive Officer (CEO) of Ghana Investment Promotion Center (GIPC), says trade relations between Ghana and South Africa have always been in the deficit, with Ghana on the losing side. A 16 member team has been set up by the Auditor General (AG), to retrieve monies misappropriated by public officials.The team will take legal action against persons cited in the AGâ€™s reports with a pilot of 2013, 2014 and 2015 cases. 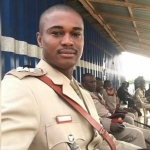 Some aggrieved residents of Bole in the Northern Region have threatened to hit the streets in protest to demand justice for the murder of Captain Maxwell Mahama who is a native of the area.